Keeping control of the company’s travel and expense account is a tricky job. Spending decisions can be made on the go and when an employee pulls their card out they are rarely thinking of the business impact of this spend. We’ve all heard the phrase ‘it’s on expenses’ to which many assume, ‘to hell with the cost’. Compared to all the other procurement and running costs of the business, the travel and expense column can seem like small fry. Until you realise just how much it adds up. 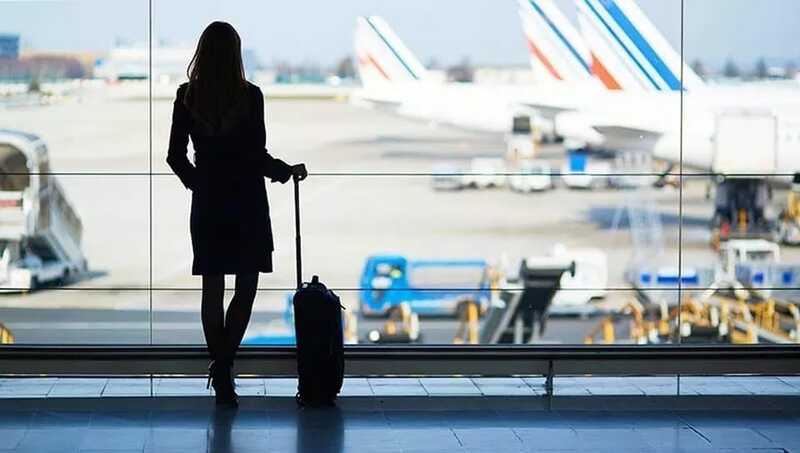 According to an article in Inc.com, business travel expenses alone account for US$1.2 trillion globally each year and a fifth of that, US$240 billion, is overspend. The overspend isn’t limited to travel. Companies need to start figuring out where they’re leaking 20% of their expense budget and find ways to claw it back that doesn’t exhaust employees or paralyse the business. It’s not that employees are freely spending on the company dime. It’s just that it can be hard to educate or inform your employees on the correct way to spend. With this in mind we’ve come up with five tactics you can use right now to get your spend under control. 1. User tools: Employees are under pressure just to do their jobs and they don’t welcome an increase in the admin either. Give them the tools they need to quickly and effectively purchase and log their expenses. This means adopting technologies that give them the access to the tools they want to use, when they want to use them. Road warriors would undoubtedly love mobile solutions, desk jockeys may favour a clear and integrated desktop dashboard. Give them solutions that make the payments process seamless, from understanding a company’s expenses policy (budgets, preferred suppliers, process) to using one-click, saved credit card details for speed and security. 3. Reporting: Whether you’re using an EMS or not, staying on top of how the company is spending its money is vital to stop ‘creep’. Spending policies are there for a reason but without automatic red flags in the system, it can be easy to find that violations slip under the radar. Policies can also be highly complex and sometimes, on the face of it, illogical. It may seem strange to use one supplier when another seems cheaper in that moment but other factors hidden across the organisation; overall bulk buy discounting applied at a later date, better customer support, loyalty rewards and so on. Regular periods of policy review and employee education combined with constant spend reporting help to keep the expenses flow under control. This can be time consuming to perform manually, however. It goes without saying that these processes become much more manageable (and in some cases with automatic policy application, unnecessary) with EMS technology. 4. Loyalty doesn’t pay: Decisions about spend tend to be one and done. You put in the hours researching the best stationery supplier and the cheapest caterer, send them through a lengthy procurement process and then settle into a long term relationship. Unless there is a compelling argument to stay with a provider, expenses should be under constant review. Get those welcome discounts and check that packages are the great deals they claim to be. 5. Analyse: You need to see trend overviews to know where the wastage is happening. It’s a nettle you should grasp at least once a year. If you are able to get your data together quickly, all to the good. You have the opportunity to review more frequently. Rectifying mistakes in annual spend is still expensive (see the US$240bn travel overspend, above). Get hold of a system that lets you and your staff review spending easily. Good expense management is one thing though, having the ability to see what is being spent, when and by whom is another matter that the right software tools can give you.